Physical Wisdom by Harijot Kaur Khalsa. The physical way is here and now, immediate and effective. 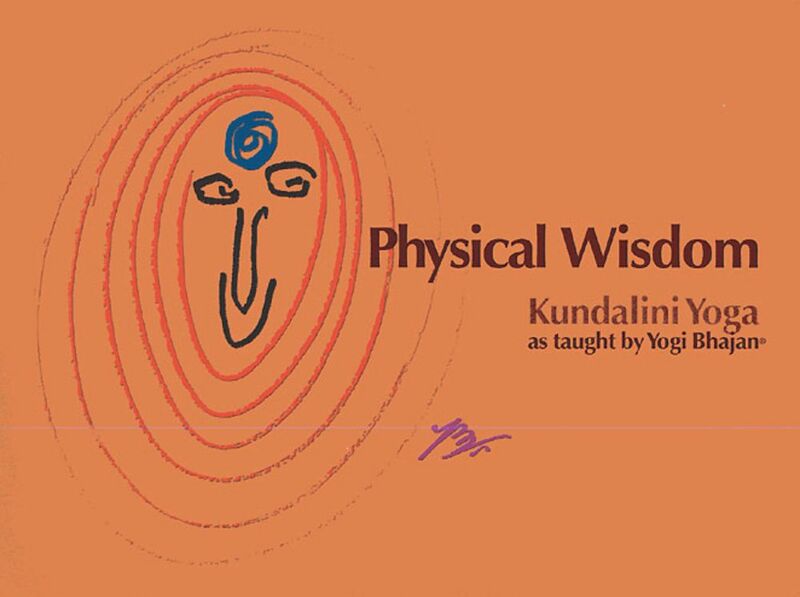 This is the way of Kundalini Yoga, using the physical to affect the soul and the soul to affect the mind, the direct path, powerful and effective. Yogi Bhajan says, "Creative action is like this: we can grow either through the meditative way or the physical way". The meditative way will be very polite. It takes a long time and it needs a lot of discipline and endurance. The physical way is here and now, immediate and effective. 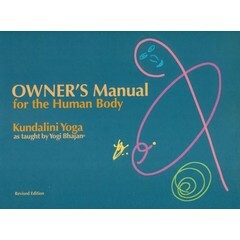 This is the way of Kundalini Yoga, using the physical to affect the soul and the soul to affect the mind. 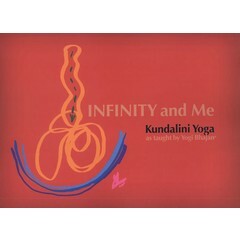 Kundalini Yoga is the direct path, powerful and effective. If the direct path is your preference, this manual will be perfect for you. 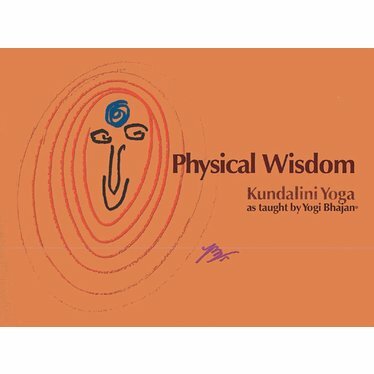 Physical Wisdom by Harijot Kaur Khalsa, KRI approved.